Authorities are on the hunt for the driver of a black pickup truck who allegedly hit and killed a three-year-old boy in a parking lot in Dallas on February 2 in front of his siblings and grandparents before fleeing the scene. 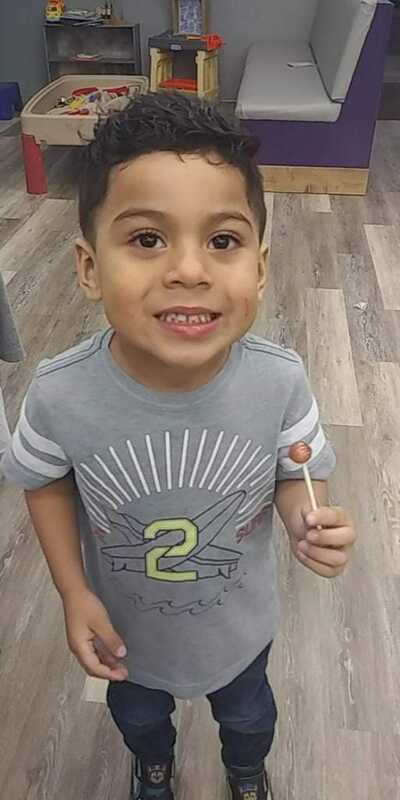 The Dallas Police Department said in a statement that at approximately 3.25 pm, the child Jorge Neri from Wichita Falls, Kansas, and his family were exiting a restaurant in a Dallas strip mall when the driver of a black Chevrolet LTZ pickup truck ran into the toddler. Authorities said that the driver did not stop his vehicle and fled the scene. Yvette Aguayo, the boy's mother, told local station NBC 5: "When I got to [the scene], all I could see was my baby laying on the floor. My baby could be alive if that man had stopped, to render my baby aid, he could have probably lived." Local station KFDX/KJTL reported that the family told authorities that the driver struck the toddler, slowed down his truck, and then hit him again for the second time as he was fleeing the scene. Detective Casey Clark of the Dallas Police Department said during a press conference: "It’s heartbreaking. I’m a dad, so it’s every parent’s worst nightmare." Authorities said in the statement that they believe the owner of the vehicle, 24-year-old Ramon Garcia-Ruiz, was the one behind the wheel during the time of the incident. An updated statement on February 4 night stated that they found the vehicle parked on a side street in Irving. CBS 11 reported that the rear license plate of the truck had been removed. The station also reported that the truck was found halfway between the scene of the incident and Garcia-Ruiz's home. Aguayo and her children had been in Dallas to spend the weekend with family. The devastated mother was with her sister when her toddler son was killed. She told CBS 11: "He had a heart of gold. And that the driver ran off. He left. He left my baby there to die. He can’t live his life just like nothing happened. That man needs to be caught." Authorities have described the truck as a black Chevrolet Silverado LTZ with TX license plate LCM-2124. It was last spotted leaving the strip mall parking lot and heading northbound on the Webb Chapel Extension Road towards Interstate 35-E. 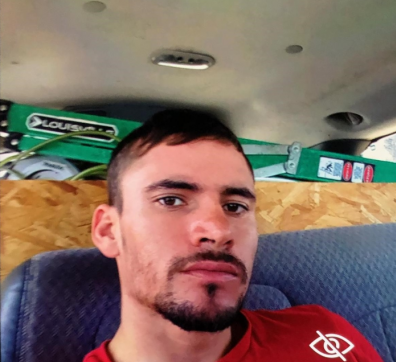 Anyone who has any information with regard to Garcia-Ruiz's current location can contact Detective C. Clark at (214) 671-0011 or by cell (214) 724-8769, or by email casey.clark@dpd.ci.dallas.tx.us with the Dallas Police Department’s Vehicle Crimes Unit. A fundraiser set up for the toddler by his aunt on Facebook has raised more than $5,000 of the $10,000 goal to help his family with the funeral which will be held on February 9 between 1 and 8 pm at Pleasant Grove Calvary Memorial Funeral Home.